Dubai-CCTV has committed itself to comply with the highest level of customer service. Our successes and achievements can be measured only by the degree of customer satisfaction. 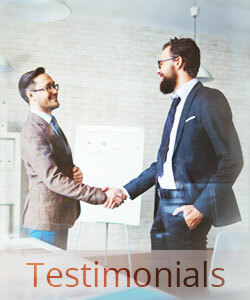 We are proud of our clients portfolio consisting of individuals and commercial organizations. We guarantee proficient and punctual implementation of projects of any complexity. 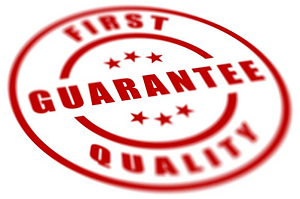 We value our reputation, so take full responsibility in reference to guarantees and after sale service. What particularly distinguishes us on the market of security systems installation is that we take into account every single smallest detail of the implemented solution. Every stage of our service from the first consultation through to CCTV system design and implementation will be executed with the greatest possible accuracy by our highly professional team to ensure we deliver the most favorable and appropriate solution for you. If there are problems in operation of equipment that we have installed, you do not have to contact a third-party experts or look for an equipment maker maintenance shop. We will carry out equipment troubleshooting and, if necessary, remove unserviceable equipment. Quickly resolve all complications on cable passages. Dubai-CCTV proved it's worth as reliable and sustainable partner and service provider on the market of video surveillance systems. We will guaranteed provide you and your business with on-going support to ensure your needs and requirements are met. We are looking forward to a longstanding mutually beneficial cooperation with you.